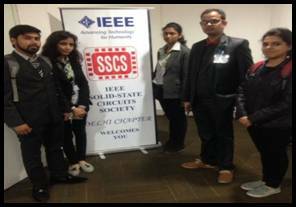 Mr. Anoop Mishra, Assistant Professor-Electrical & Electronics Engineering Department along with five students from ECE 6th semester of Dronacharya Group of Institutions, Greater Noida attended a lecture on “CMOS Transistors - Operation, Scaling, Reliability and Way Forward” organized by IEEE SSCS Delhi Chapter on 24th January 2017 at ST Microelectronics, Greater Noida. Prof. Souvik Mahapatra, IEEE Fellow, IIT Bombay conducted the lecture which was attended by invited guests from industries and academia. Session inaugurated with welcome address by Mr. Rakesh Malik, IEEE Head SSCS Delhi Chapter. He gave a brief of activities carried out by IEEE SSCS in previous years. Prof. Souvik Mahapatra started the lecture with an explanation of CMOS technology and its use in fabrication of ICs. He explained the operation, scaling and reliability of CMOS transistor to fabricate desired ICs. 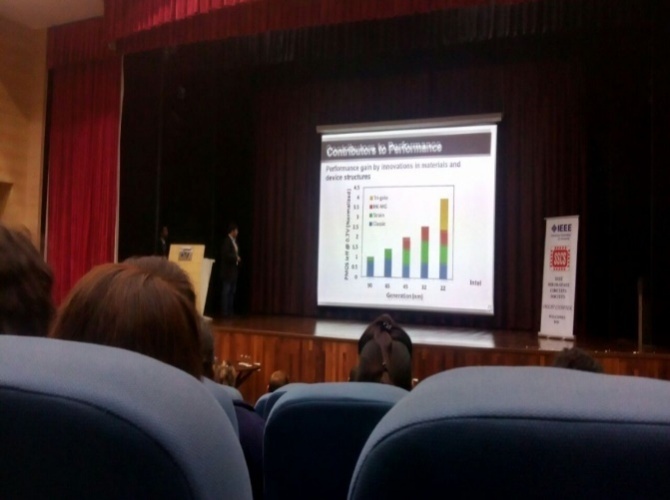 He emphasized on scaling of CMOS and how it reduces the size and power consumption of Power Electronics devices. He also explained the existing and proposed technology used in this field. 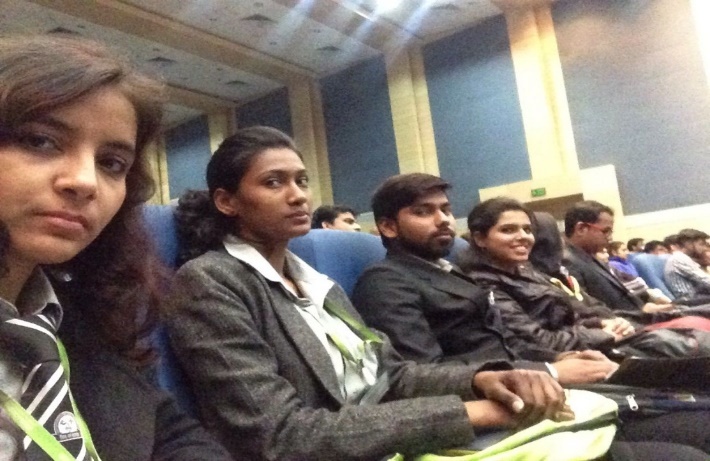 In the plenary session, Prof. Souvik Mahapatra thanked all the participants and expressed his regards to all the members of the organizing committee. The lecture was informative and knowledgeable.